2. Golden or chrome finish are available. 3. Different size and different color for your choice. 4. 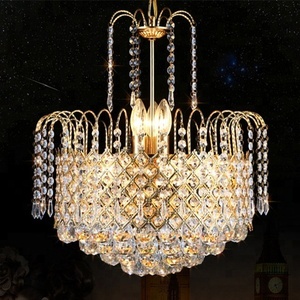 OEM orders are Crystal Light - Let home is full of elegant taste!!! 2 YRS Pujiang Friends Crystal Co., Ltd. 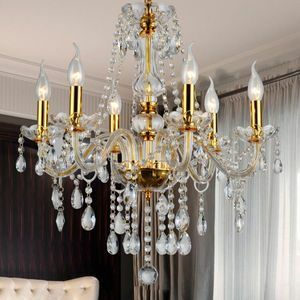 These crystal parts are hanged by hook or fixed on crytal lamps which will be more shine under lighting and to ornament your house. Usually we make pallets for sea shipment. The lead time will be about 7-20 days for standard order items, and 2-3 business days for in stock items. 2. Do you have any MOQ limit9 A: No limit, but better one carton at least each time, for saving freight cost. 3. What's the payment terms9 A: All payment terms in MIC is available but different in different regions. 5. It's my first time to import products, can you arrange all shipping for me9 A: Yes, we have cooperation partners and we will arrange all documents and shipment for you. After you arrive at Guangzhou Baiyun International Airport, please refer to the following route to our factory. 3. Sea Freight: we will update sea freight once we know your sea port where goods will be delivered. 4. Agent designated by client: please tell us the contact detail of your shipping agent and we will arrange to deliver the items. 7.Bulbs Included No You can buy the bulbs and other associations if you like. 11.Delivery date: 30~50 days If the order is urgently,the lead time can be shorter. (2)Filling the carton well to make sure inside of carton no movement and damages. 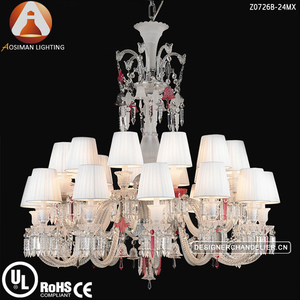 1 YRS Zhongshan Aswat Lighting Co., Ltd.
Alibaba.com offers 95,211 lamp crystal products. 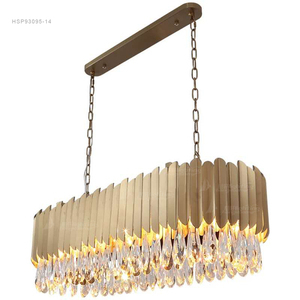 About 46% of these are chandeliers & pendant lights, 6% are table lamps & reading lamps, and 1% are holiday lighting. 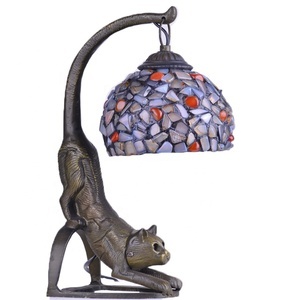 A wide variety of lamp crystal options are available to you, such as iron, crystal, and glass. 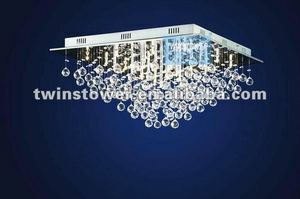 You can also choose from energy saving, led. As well as from contemporary, european, and traditional. 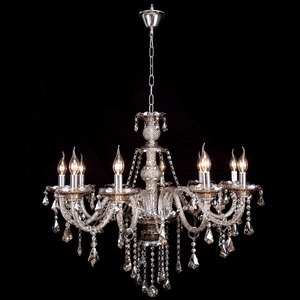 And whether lamp crystal is white, silver, or black. 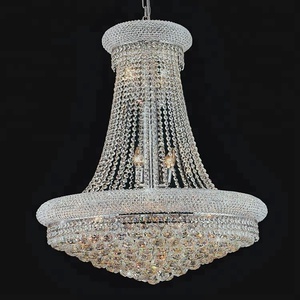 There are 95,211 lamp crystal suppliers, mainly located in Asia. 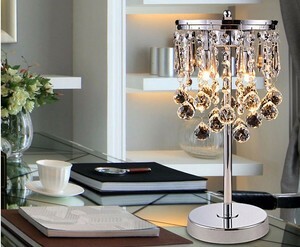 The top supplying country is China (Mainland), which supply 100% of lamp crystal respectively. 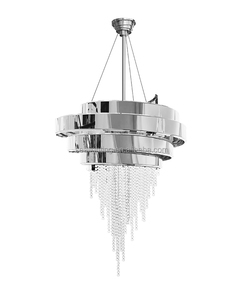 Lamp crystal products are most popular in North America, Western Europe, and Eastern Europe. You can ensure product safety by selecting from certified suppliers, including 22,950 with Other, 9,196 with ISO9001, and 2,799 with ISO14001 certification.